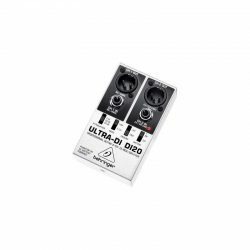 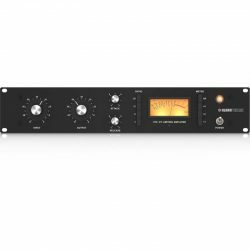 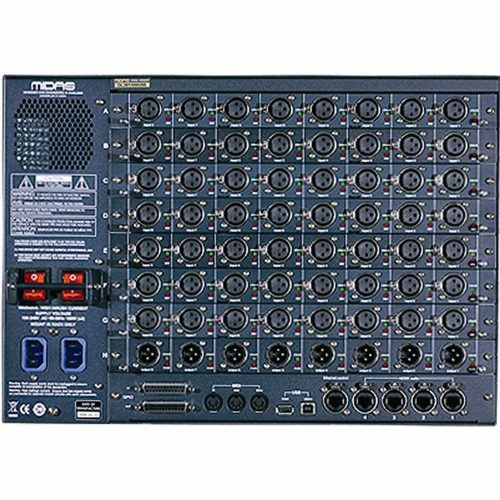 The DL351 has the same user-configurable card format as the DL451, but has the capacity to house up to 8 cards, which can be any combination of 8 analogue mic/line in, 8 analogue out (XLR), 8 analogue TRS line-level in and out, 8 digital in and out (4 AES/EBU pairs) or a 25-pin D-sub card with 8 analogue mic/line inputs and 8 outputs. 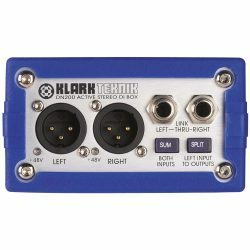 MIDI in, out and thru, and GPIO connections are supplied as standard. 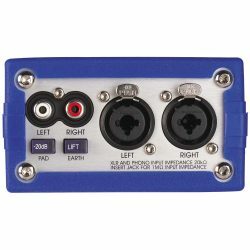 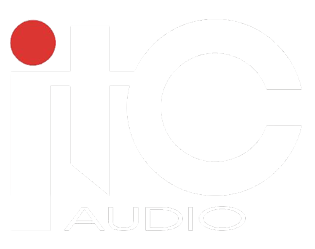 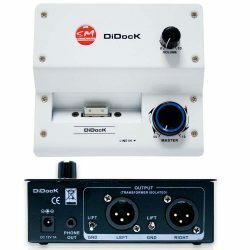 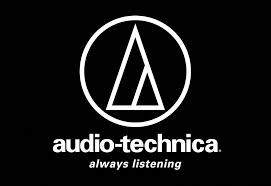 Digital audio interface is via 4 AES50 ports, one of which can be configured as a spare redundant connection. 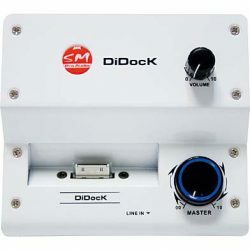 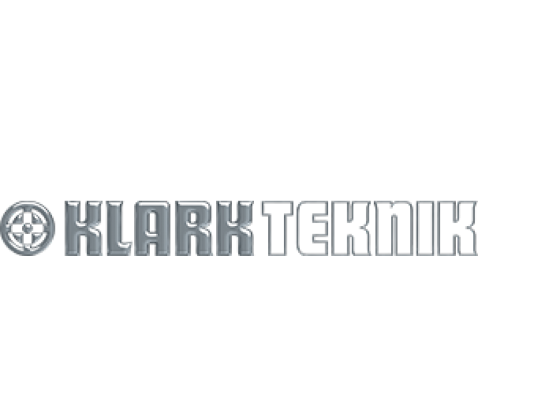 Dual-redundant power supplies with locking IEC connectors are fitted as standard. 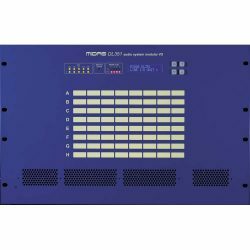 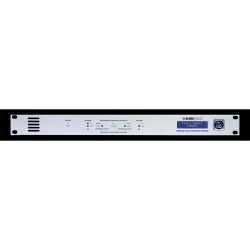 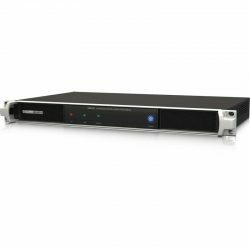 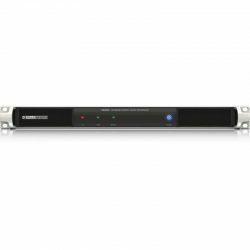 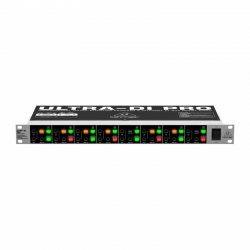 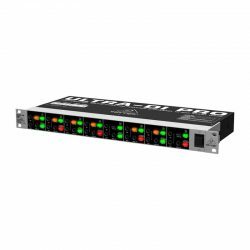 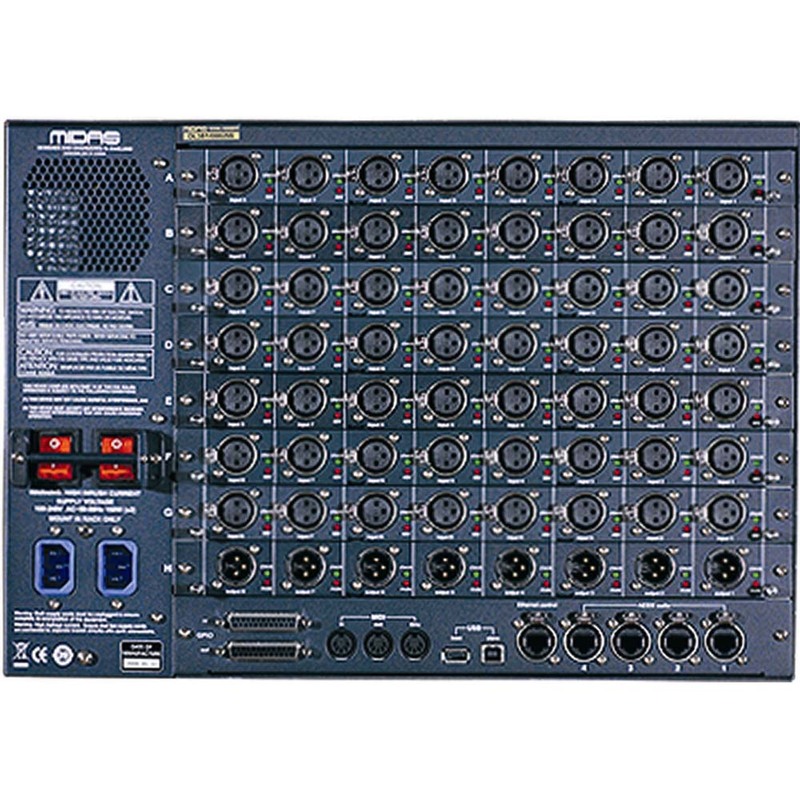 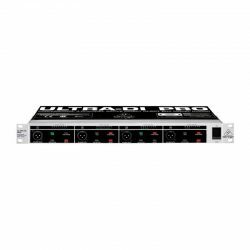 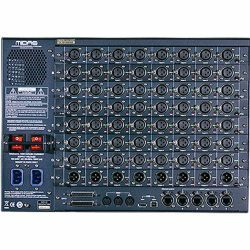 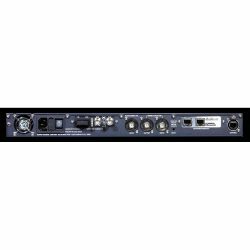 The DL351 can be used with the MIDAS XL8 and PRO Series of digital mixing systems, or as a stand-alone AES50 audio interface in a MIDAS snake and audio distribution system with remote control via Ethernet. 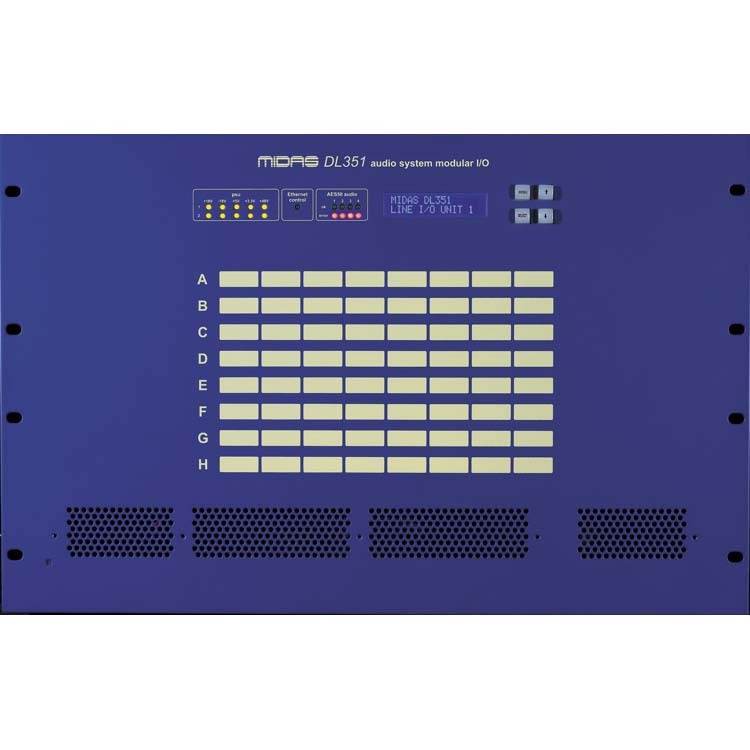 This video covers the MIDAS DL351 Modular I/O unit, which is compatible with all MIDAS digital audio consoles.